CEVISA reaffirms its international presence and accompanies its latest innovations with a new corporate image. New logo and new colours for its bevelling machines. 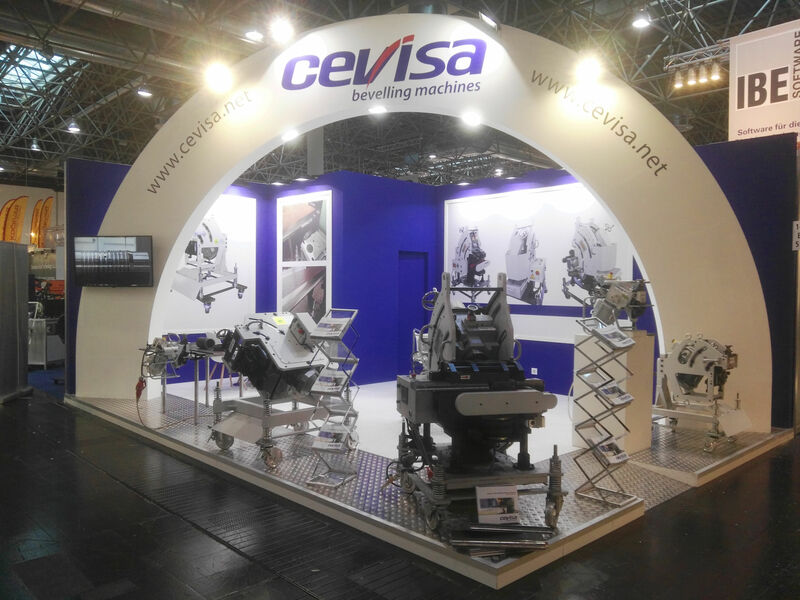 Since the end of September 2017 and selecting the Schweissen & Schneiden international fair held in Düsseldorf (Germany) as its launch, CEVISA has said goodbye to its traditional green and to its old logo to enter the new era of advanced technology and promote its latest development, a portable milling / bevelling machine. In continuous motion and at the cutting edge of machining in bevelling, with its new image, CEVISA wishes to continue to transmit dynamism and its wish to go further and further in its innovations for the industry of the future. Furthermore, this change strengthens its position as a unique and authentic Manufacturer. Its launch has been a real success in the 60 countries where it distributes its products, showing customers its wish to be contemporary like them.